Congratulations to Miranda Wang for being accepted onto the Printed Textiles postgraduate MA course at the Royal College of Art. Miranda is currently in her final year at WSA after joining us less than two years ago from Dalian, China. We are sure she will take her lively enthusiasm for printed textiles forward and to new levels over the next two years at the RCA. Well done! 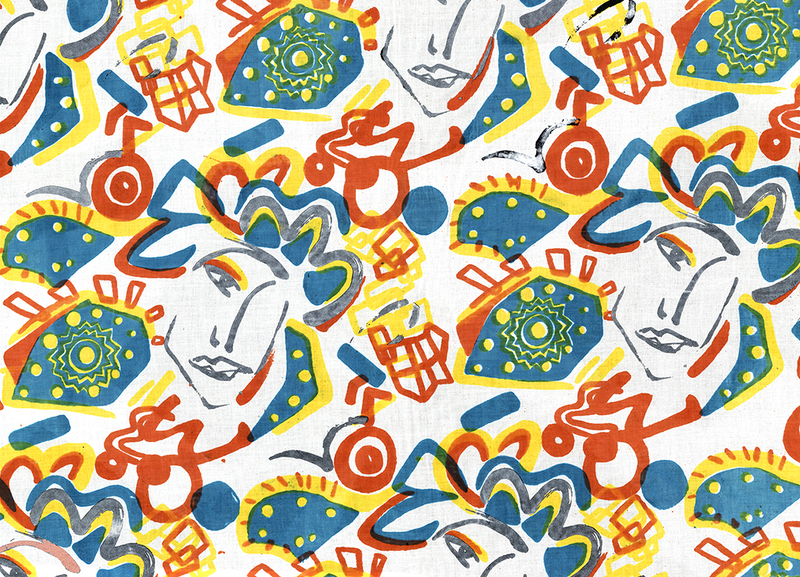 This entry was posted in Textiles and tagged Miranda Wang, Postgraduate Study, Printed Textiles, Royal College of Art, Winchester School of Art by Caitlin Hinshelwood. Bookmark the permalink.